It’s that time of year again! We are so proud to be sponsoring the Spencer/Sedgwick 5K FunRun for the third year in a row. The Spencer Educational Foundation is an incredible organization that raises funds to create scholarships for rising risk management and insurance students. These bright, young students are the leaders of tomorrow, and we are honored to be part of this mission. If you are joining us for the National RIMS Conference in Boston, MA from April 28 – May 1st, we invite you to join us on Tuesday, April 30th! 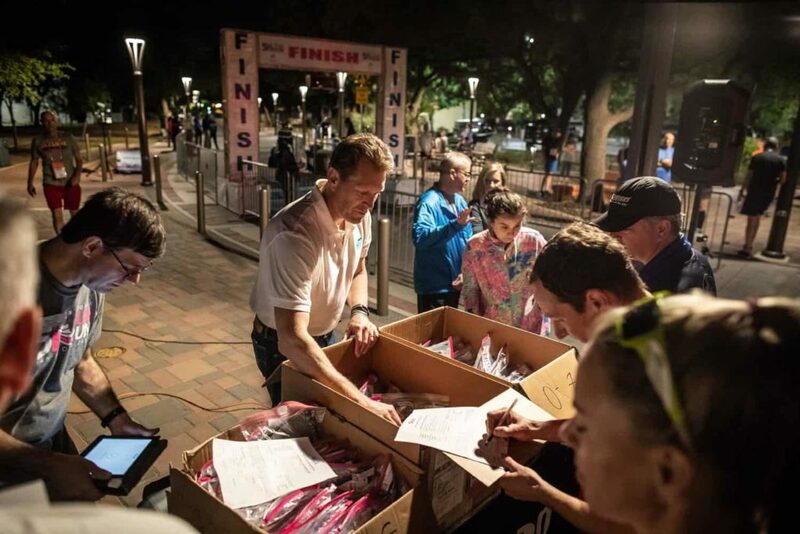 If you’re attending the conference but can’t make the 6:45am call time, then you have the chance to register as a Sleep Run, in which you can still support the cause while getting your shuteye. If you are not making it to Boston altogether, then we welcome you to be a virtual runner or make a donation through our team page. For those who are joining all the fun and festivities for the 5K, we’ve compiled a list of 5 things to check off before you cross the start line during race day! 1. Run/jog/walk at least one 5K before race day. We know you’re busy – it’s the nature of life. Whether you’re a fitness junkie or you see the gym a little less than you like, now is the time to commit to 5K training. 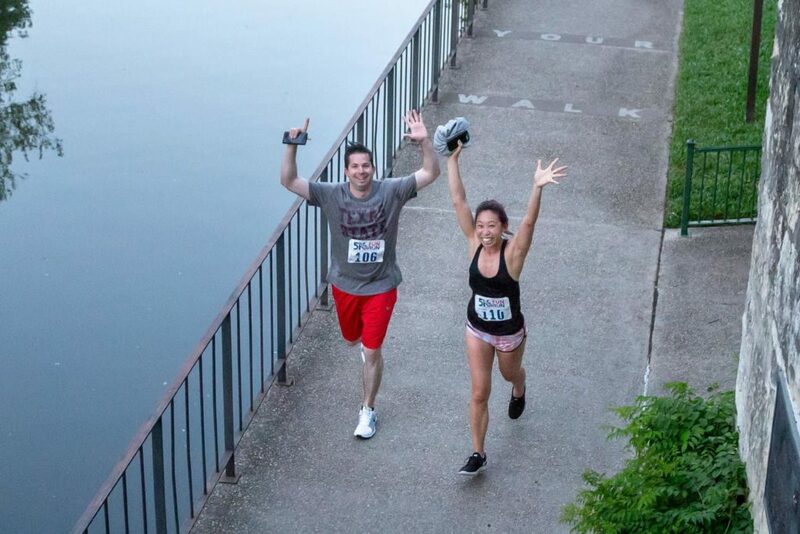 Look, the goal here is not to PR (but if you do, then high fives all around!). The goal here is to get together with your risk buddies and take part in the conference’s healthiest happy hour. The last thing you want to do is show up to race day having not experienced a 5K.You have five weekends left before the Spencer/Sedgwick 5K FunRun. Start with just one step and aim to hit your goal of one 5K before Tuesday, April 30th! 2. Prepare your race day outfit. Don’t forget to pack a workout outift and running shoes. Spring in Boston usually averages low to mid-60s, so plan on layering accordingly. If you register in time you’ll qualify for a free race shirt, so that’s one less thing you’ll need to pack! 3. Prepare your pre or post-race nutrition. Are you a morning pre-race snacker? Or do you run on an empty stomach and fill up post- run? Make sure you have these details in place because at 6am, not too many food places will be open. We recommend packing microwaveable oatmeal or picking up a banana the night before the race so it’s one less thing to think about in the morning. It’ll be chilly and you’ll be so excited, that stretching may fall to the back burner. Fortunately, a pre-race warm-up is hosted before the 5K, so you’re in good hands. If you know that you have problem areas that like to act up during your workouts, we recommended waking up a little earlier to get some deep and dynamic stretching in. 5. Share your donation link to help fundraise. It’s almost go time! Part of this fun run is to help raise awareness for the Spencer Educational Foundation. In alignment with all of the to-do’s above, please help us spread the word. Once you sign up, you’ll have access to your personal or team page, so go ahead, don’t be shy about asking for donations. Just a few dollars will help a rising risk or insurance student advance their education. How neat is that? Images provided by Spencer Ed.